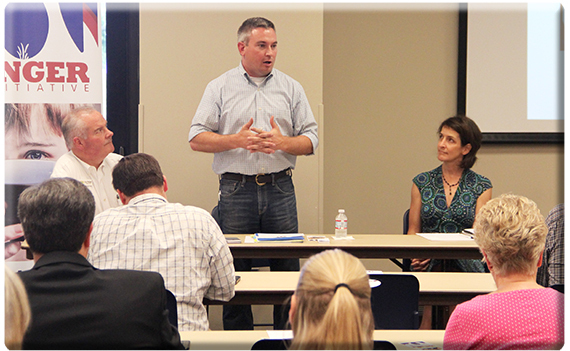 HIGHLAND HEIGHTS, Ky. — The Kentucky Hunger Task Force on Tuesday heard a presentation from Freestore Foodbank on efforts to reduce hunger in northern Kentucky in the first of 10 regional meetings to take place across the Commonwealth. Kurt Reiber, president and CEO of Cincinnati-based Freestore Foodbank, estimated that Freestore’s partner network provides nearly 3.7 million meals a year but needs more than 10.8 million meals to meet the demand in its nine-county service area in northern Kentucky. Reiber said an estimated 61,440 people in the service area are food-insecure – including 20,970 children. He said Freestore works with Newport Community Gardens, Giving Fields, Feeding America, the Northern Kentucky Area Development District, the Safety Net Alliance of Northern Kentucky, local farmers’ markets, and the Farms to Food Banks Program of the Kentucky Association of Food Banks. 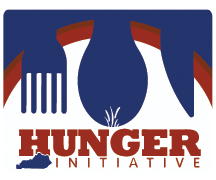 The Hunger Task Force is part of the Kentucky Department of Agriculture’s Hunger Initiative, a first-of-its-kind effort to alleviate food insecurity in Kentucky. The objectives of the Hunger Task Force will be to study the sources of hunger, identify the unique issues that affect different regions of the Commonwealth, and take an inventory of resources that can be brought to bear against the hunger problem in Kentucky. For more information about the Hunger Task Force and the Hunger Initiative, go to kyagr.com/hunger.